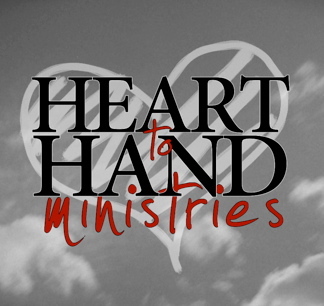 Planned Trips | Heart to Hand Ministries, Inc. If you, or your group, are interested in a trip that fits into your schedule, please contact us and we will help you make the arrangements. © 2019 Heart to Hand Ministries, Inc.